Thanks to the integration with our Guest Software application, I can check the details on the integrated cordless solution. This enhances the guest experience. To provide NH Hotel Group with a communications infrastructure that gives the best possible connection for both staff and guests and allows the hotel staff to focus on providing the best guest experience, while enhancing the safety of guests. To install a communication server with a fully integrated cordless telephone system, including flexible front of house equipment and a guest rooms connection. Founded in 1978 by Antonio Catalán, NH Hotel Group has gone through a series of acquisitions throughout 1980s, 1990s and 2000s (Jolly in Italy, Krasnapolsky in the Netherlands, Astron in Germany). This increased the size of NH Hotel Group to almost 400 hotels with nearly 60,000 rooms. 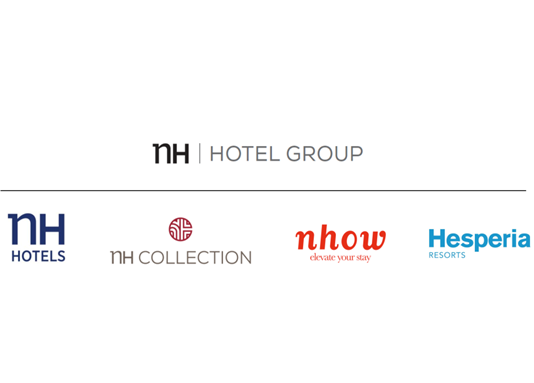 In 2014, four brands were created to commercialise its properties: NH Hotels, NH Collection, nhow, and Hesperia Resorts. 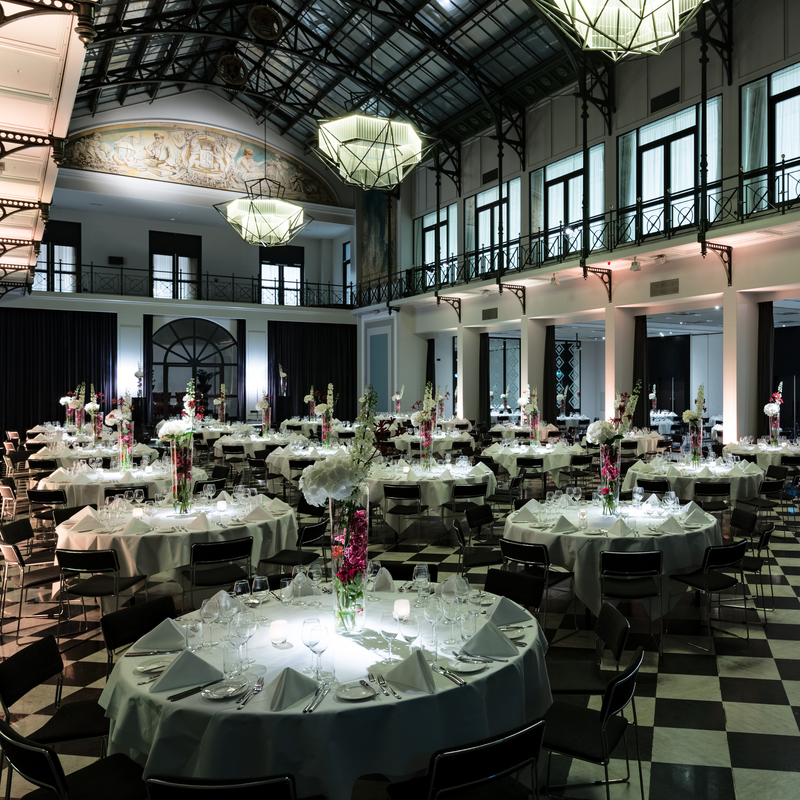 NH Collection Hotels are Premium hotels spread across major capitols of Europe and America. These are three or four star urban hotels for guests searching for an excellent location for the best price. NHOW are unconventional and cosmopolitan hotels, each with a unique personality in major cities. Hesperia Resorts are situated in stunning locations, they are the perfect choice for couples and families who seek the ideal combination of rest and enjoyment. 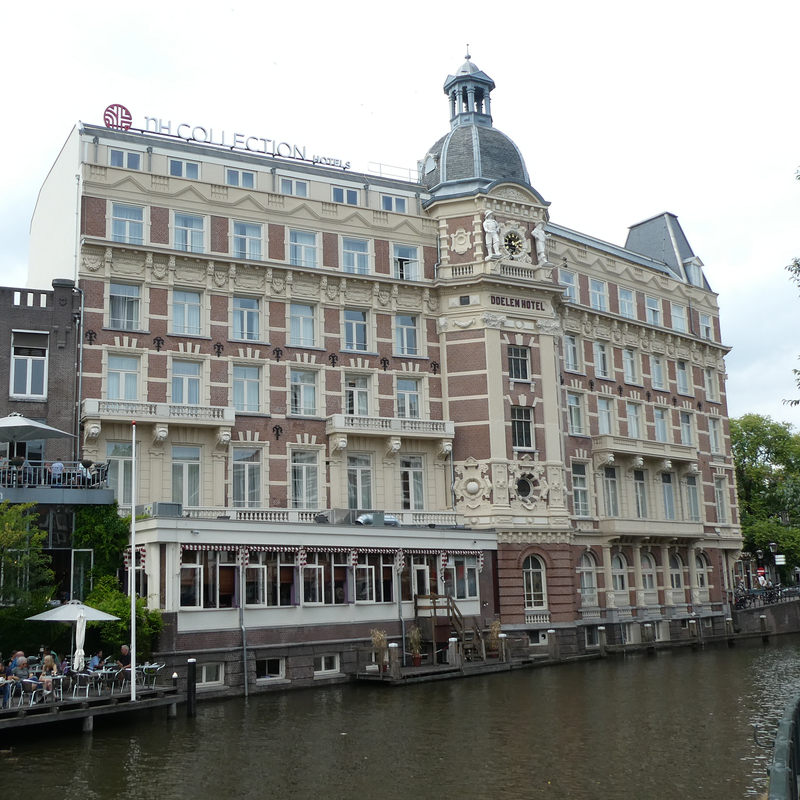 When NH Hotel Group acquired the 'Krasnapolsky' chain in the Netherlands, they were also introduced to HTC International which had a well established relationship as the network and communication solutions provider for the hotels. HTC International is an all-round supplier of business communication systems and telematics solutions, founded in 1973. It specialises in the total package of telematics, networking, telecom and various special video and data applications to network-related ICT. Over the first few years, many of the newly acquired hotels where 'converted' to a future ready communication solution - taking all the requirements from NH Hotel Group's commitment for the best guest experience in to consideration. “Taking the needs and smiles from the guests as the first priority and servicing them with uninterrupted communication equipment is vital,” comments Floris Kemper, Assistant Hotel Director at NH Collection Barbizon Palace - Amsterdam. 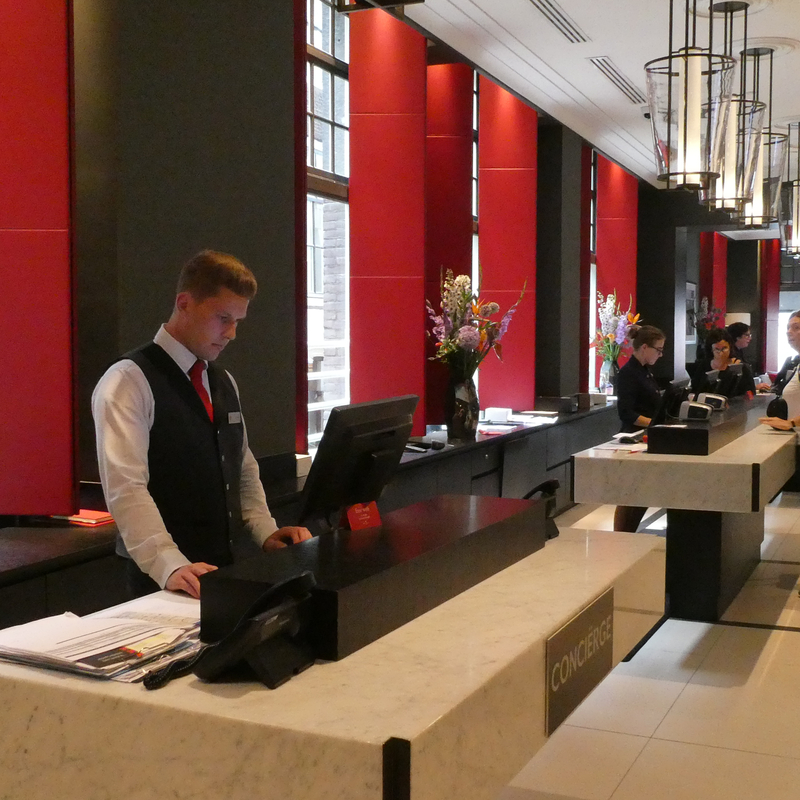 “With hotel staff constantly rushed off their feet, guest experience can be enhanced by making sure the employees are always reachable wherever they are,” explains Floris. Integrating a seamless communication cordless system in the hotel can increase security and ensure a better guest service. "When I'm walking through one of our hotel corridors guests would often ask me to give them access to their rooms. This would either be because they deactivated their key card or they left it in the room. For security reasons, we have to check the name against the room number before opening the room door,” explains Floris. “Thanks to the integration with our Guest Software application, I can check these details on the integrated cordless solution (DECT handset). This enhances guests experience. They no longer need to go down to reception and I don't have to make a phone call next to a waiting guest. Quick and Easy!" When it was time for a system upgrade at the NH Collection Grand Hotel Krasnapolsky - Amsterdam, all the requirements and the weak points of the old system where discussed, taking in to consideration that the installed wiring to the rooms could still be used and there would be an incremental benefit with the newer communication technology. HTC International installed a Hybrid IP Communication server, which is an advanced corporate communication system providing IP telephony features and functionalities over both local and broadband IP networks. Installation took place at the beginning of 2018 and meant the NH Collection Grand Hotel Krasnapolsky had a state of the art communication server, which is flexible for every conceivable integration. "Thanks to the flexibility and quality of the new Panasonic communication server, we have enhanced the guest services and guest experiences to even a higher level," says Mr. Klok, the Managing Director. The partnership with HTC International has proved successful and starting in the Netherlands by supplying solutions to hotels in Amsterdam (eg NH Collection Grand Hotel Krasnapolsky, NH Collection Barbizon Palace, NH Amsterdam Noord), Utrecht, Eindhoven, and many other important cities, the trust was established and as soon as NH Hotel Group grew into new markets (UK and France), HTC International were asked to complete the installations there too, utilising Panasonic communications solutions. In the current partnership between NH Hotel Group and Panasonic, this has even lead to a fully integrated solution inside the communication server, reducing the need of installing external applications to run the Front of House meaning a better guest experience for NH Hotel Group customers.